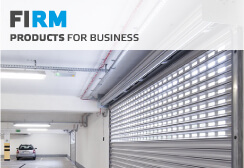 The International Trade Fair for Roller Shutters, Doors/Gates and Sun Protection Systems will be held during 51st edition of R+T Fair in Stuttgart between 27.02. and 03.03. 2018. This is one of the most important industry exhibitions in the world. 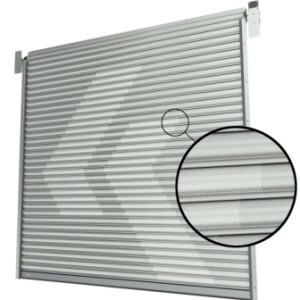 The trade fair for roller shutters and other products is held every three years and this period determines the dates of revealing technological innovation and launching new products. 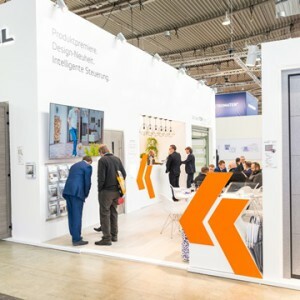 The presence at the fair in Stuttgart, is not only a chance to present the products to a wide audience, but also an excellent opportunity to establish business contacts, which result in long-term cooperation. This year, visitors from over 100 countries will be shown our selected products of HOME line intended for private houses and FIRM line designed for industrial use. – new design patterns, e.g. garage doors with the latest veneer types: Grey Oak or 3D Karbon. All products will be presented with a wide range of accessories and safety features. During the event we will also display interesting new patterns and designs that reflect the latest industry trends. – KRISPOL brand is increasingly recognizable on the German market. It is a very important destination on the export map for us. With constantly expanding distribution network, we note the year-on-year growth in sales of all our product groups. Cooperation with customers from Germany, Austria and other European countries, is an important element of long-term strategy of the company. We believe that our presence at the R+T Fair will allow us to present selected home and business products and to establish promising business contacts. 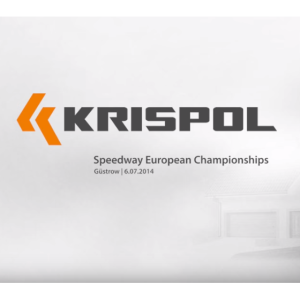 – says Krystian Pilarski, Director of Export Sales at KRISPOL. 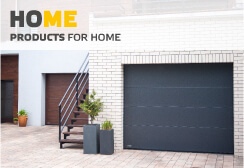 – This unique industry event is not only an opportunity to present the offer and meet potential partners, but it is also a forum for innovation and an indicator of global trends in product design and technological solutions used in the production of doors and shielding techniques.